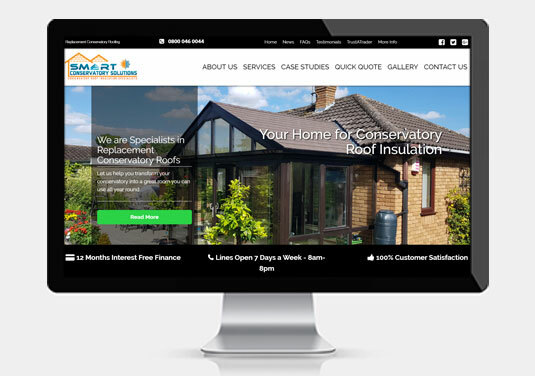 Our great new website has launched! 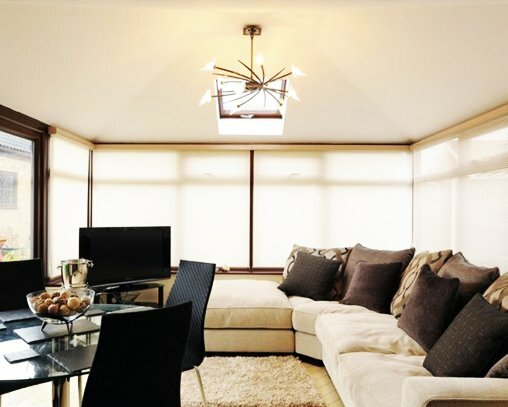 Fully responsive and with loads of new content and features. 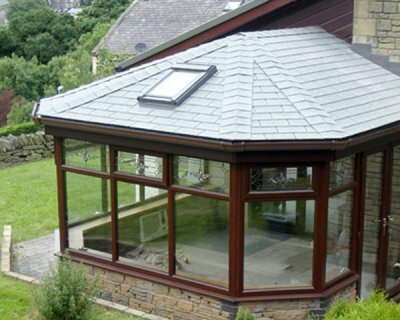 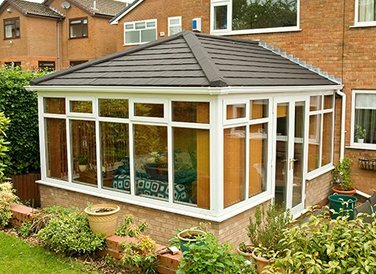 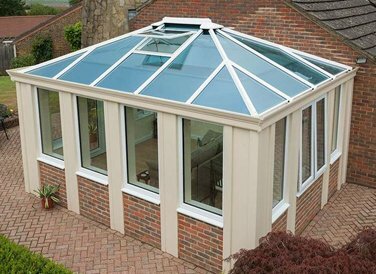 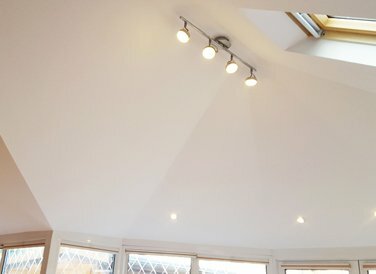 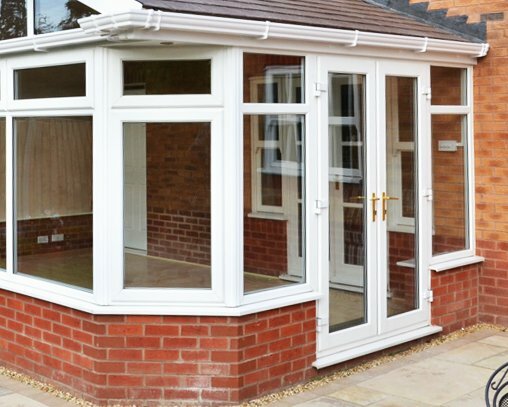 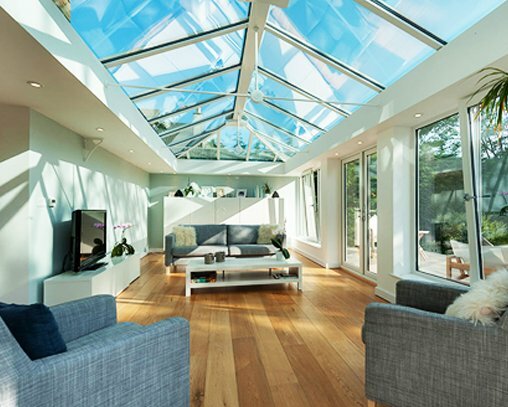 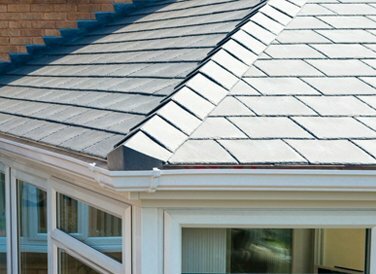 We've worked with local digital agency Freetimers to develop our all singing and dancing new site and we very much hope you like it and find the information you need regarding your conservatory conversion and the services we offer.